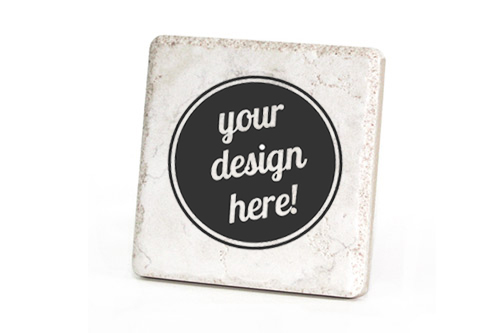 Create your own custom coaster with your own artwork or logo. Pricing is based on order quantity. Set up fees may apply depending on complexity of custom artwork. Please allow 48 hours to receive your custom quote. Questions on requesting a quote or our process? Please call (313)312-4570. If adding text, please enter the text the way it should appear on the design. You may enter up to 3 lines of text. Please click here to submit your image.